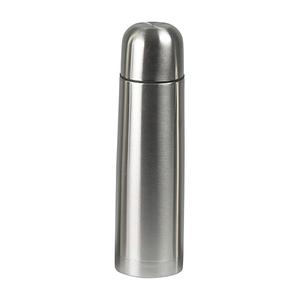 New CHUFENG Vacuum Bullet Stainless Steel Flask Thermos Bottles 350/500/750/1000ml 1. 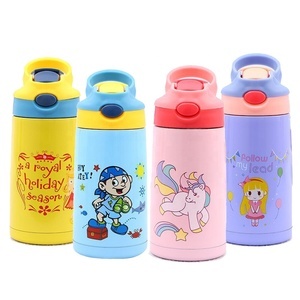 Capacity: 350ml/500ml/750ml/1000ml 2. OEM LOGO welcomed 3. Material: Stainless Steel. 5. Keep warm time: about 12 hours. 6. For more details, pls get in touch with my WhatsApp below, thanks! 4 YRS Yiwu Sanfu Metal Products Co., Ltd.
3.How long is the sample lead time9 For existing samples, it takes 2-3 days. 4.How long is the production lead time9 It takes 30 days for MOQ. So you can just tell us the Pantone color code you need . 1 YRS Yongkang Smile Technology Co., Ltd.
1 YRS Dongguan Lingfu Gift Co., Ltd.
Yes,We will arrange your sample order first to meet your request. 4.Can you help do 2D or 3D drawings9 Just tell us your idea,and then our designer will help you to do it. 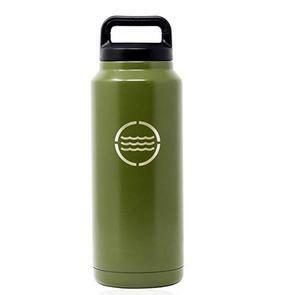 We product the sports water bottle with the pattern that you provide. Please let me know your target price, usage, quantity and then we could design the enamel coffee mugs with the right material and sturcture to reach your need. 4.How to place the order Just let me know your request and then We will quote the price with your details. 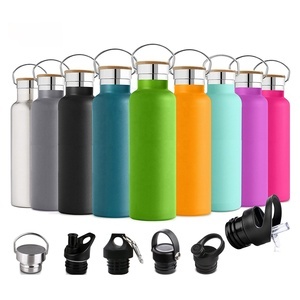 Products Categories Enpai Group Ltd has been specializing in the field of promotional gifts, premiums and pets products business for more than 10 years. 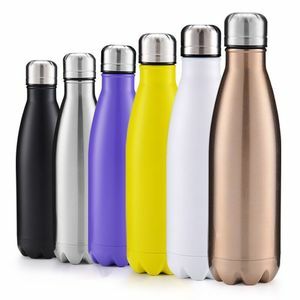 Alibaba.com offers 110,577 flask bottle products. 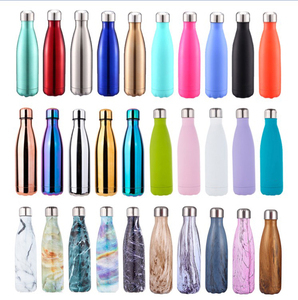 About 68% of these are vacuum flasks & thermoses, 21% are water bottles, and 1% are bottles. 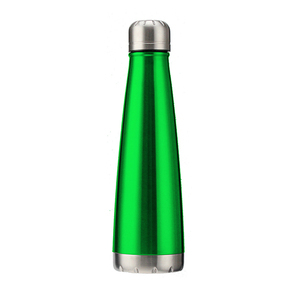 A wide variety of flask bottle options are available to you, such as fda, ce / eu, and lfgb. You can also choose from eco-friendly, stocked. As well as from stainless steel, carbon steel, and aluminum. And whether flask bottle is free samples, or paid samples. 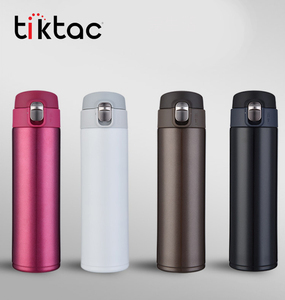 There are 110,577 flask bottle suppliers, mainly located in Asia. 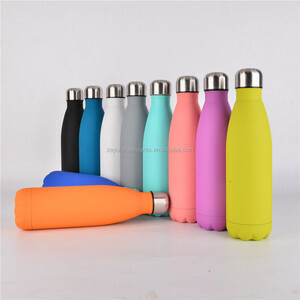 The top supplying country is China (Mainland), which supply 100% of flask bottle respectively. 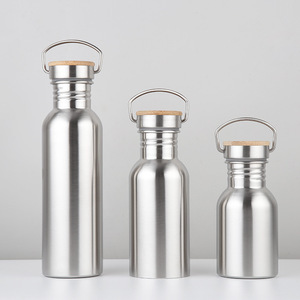 Flask bottle products are most popular in North America, Western Europe, and South America. You can ensure product safety by selecting from certified suppliers, including 21,297 with ISO9001, 9,062 with BSCI, and 8,023 with OHSAS18001 certification.